Hiking on technical terrain calls for suitable clothing: the Zinal Pants are designed with movement in mind. 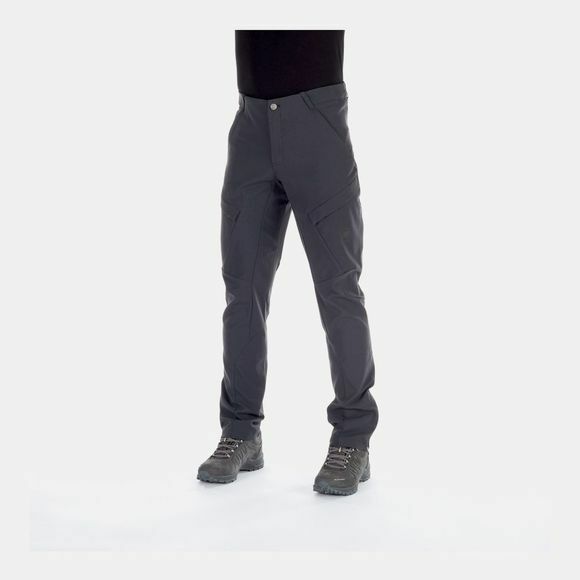 Developed directly on the body and tailored to natural movements, the Mammut Georganic 3D Technology pattern ensures maximum comfort and great freedom of movement for these hiking pants, an effect further enhanced by the spandex content. 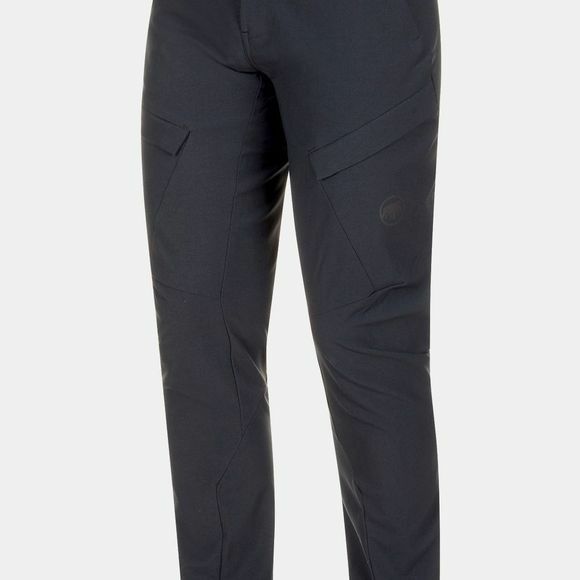 The pants are an aesthetic and trendy new take on the classic cargo-style hiking pants, with an updated, sportier cut to make sure you stay a step ahead in the mountains.